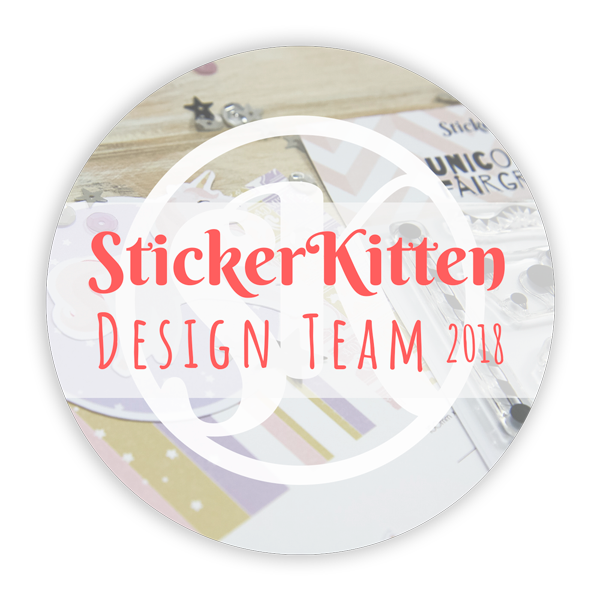 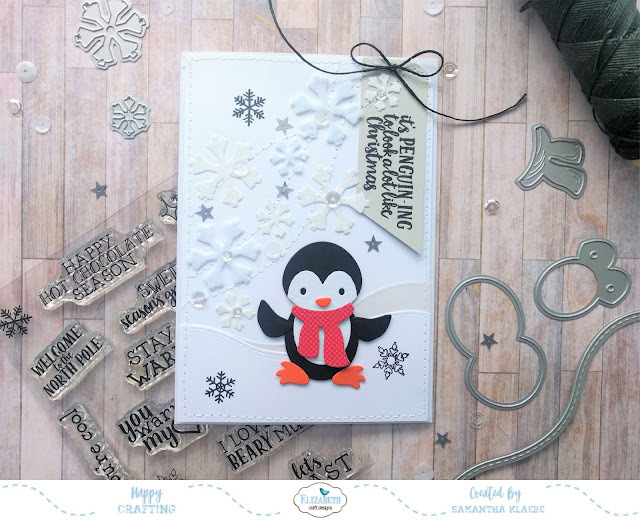 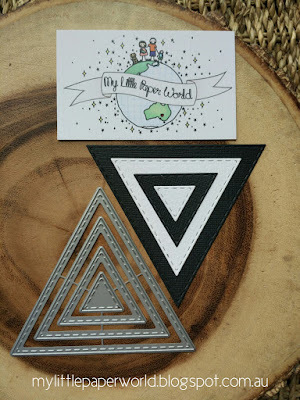 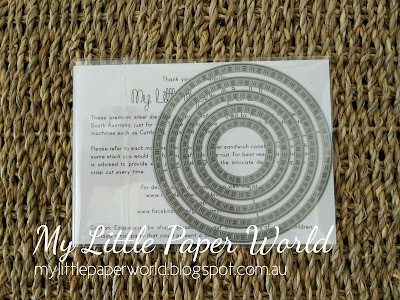 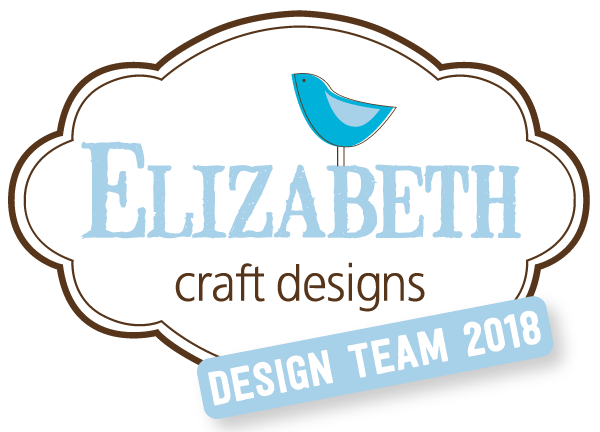 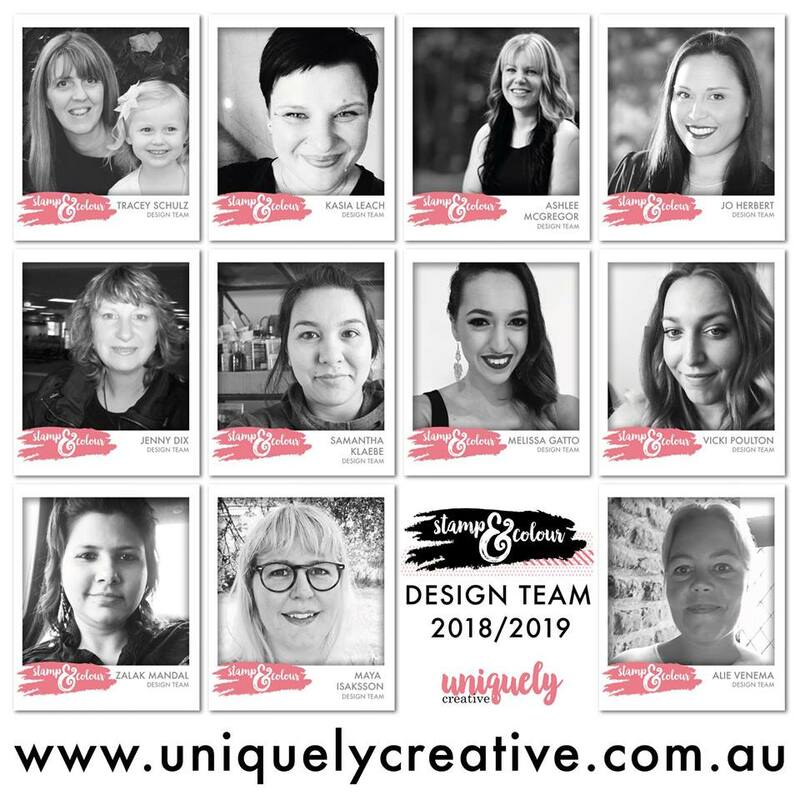 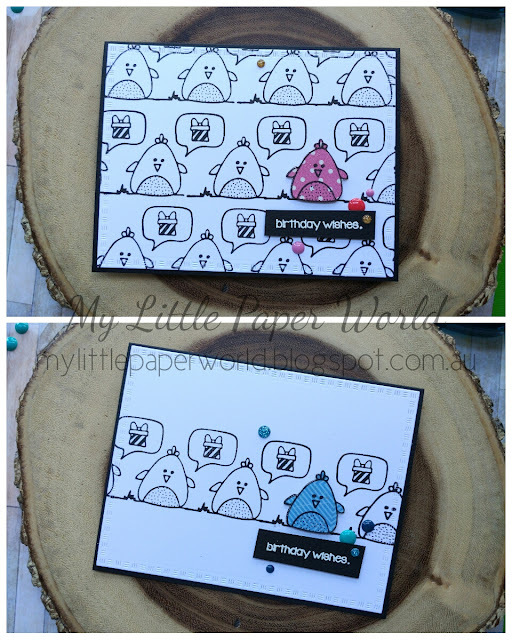 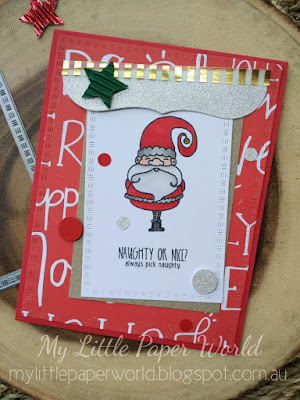 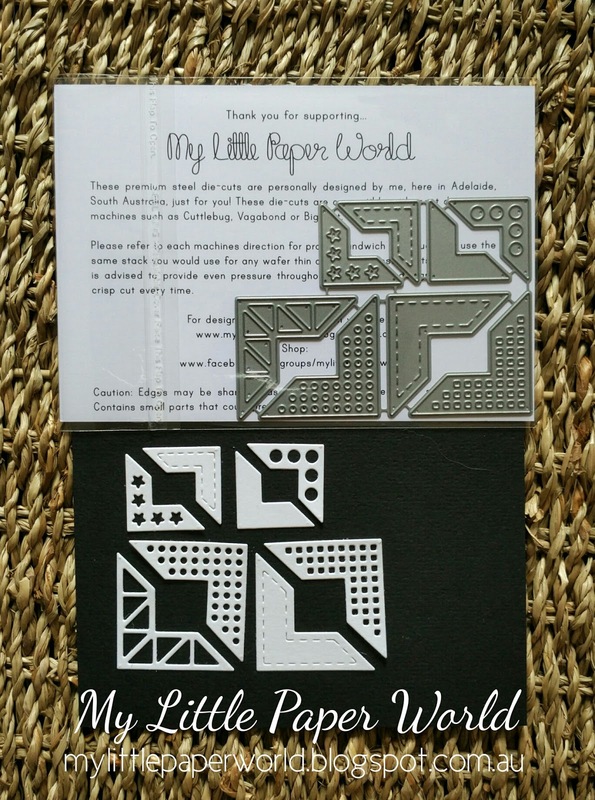 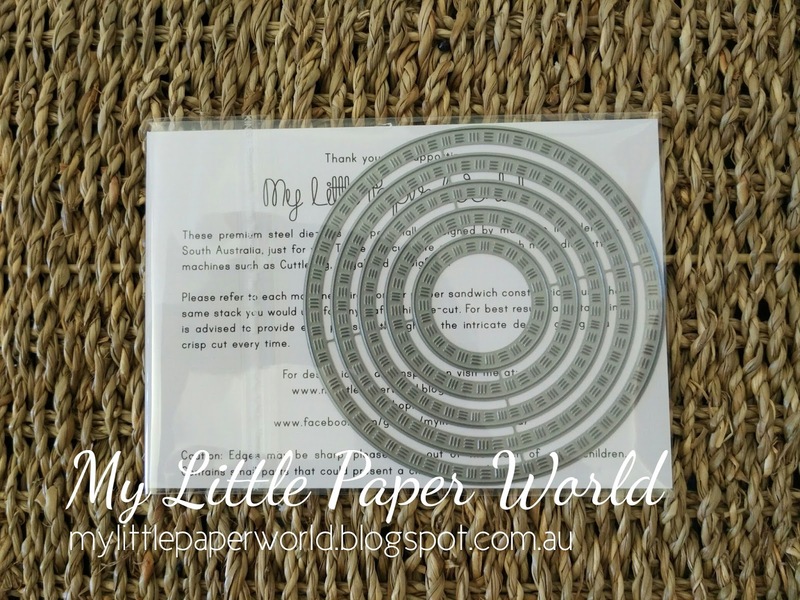 My Little Paper World die-cuts are designed personally by me, in Adelaide (South Australia), just for you! 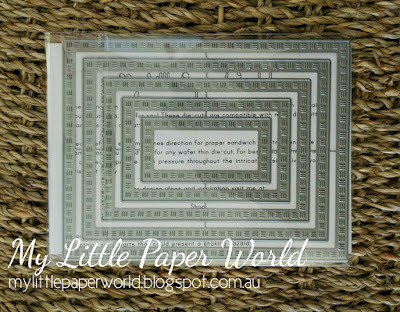 Large Corner 1.5" x 1.5"
Please visit My Little Paper World for any questions or feel free to pm me. 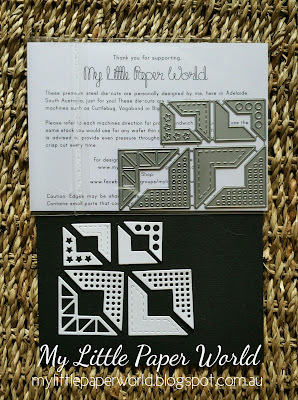 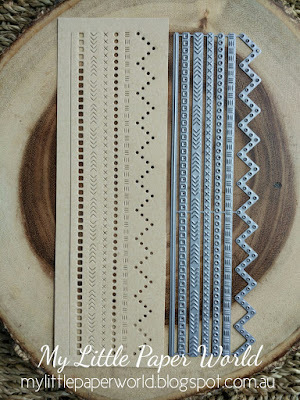 Love these and I would love to order some, but I'm having trouble finding the actual spot to do so. 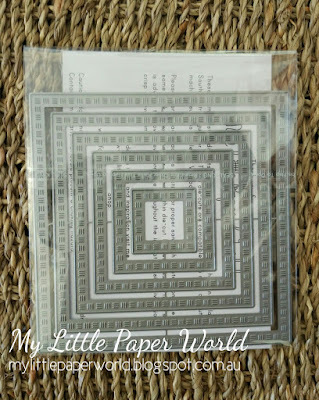 How much does it cost in shipping to the US? 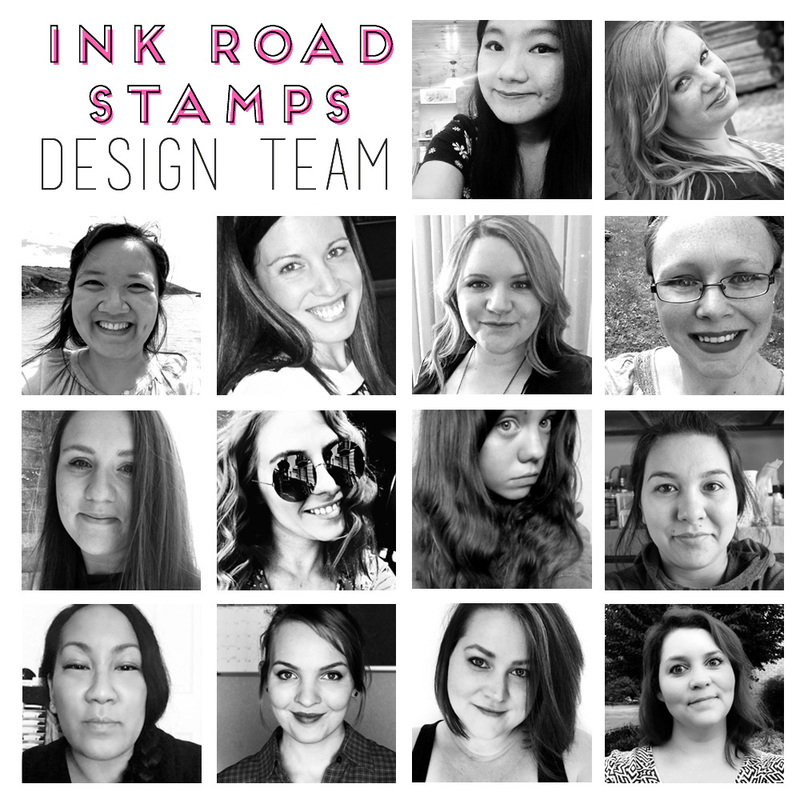 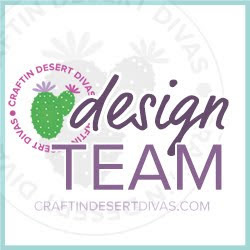 Hello Jeannie - At the moment I am only selling dies through my fb group or via email (link below), all i need to know is what you would like to order and your email address so that I can forward a PayPal invoice. 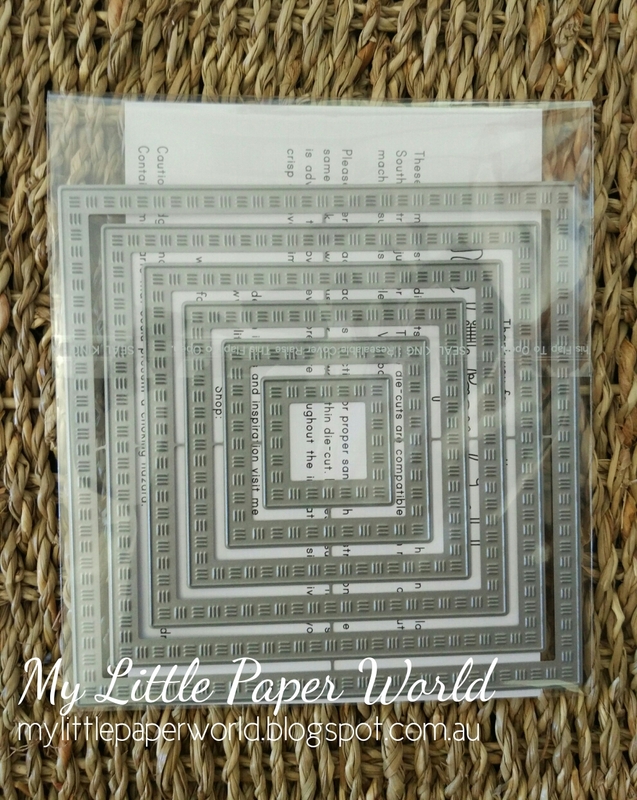 My email is mylittlepaperworld.enquiry@gmail.com or alternatively join the fb group https://www.facebook.com/groups/mylittlepaperworld/ and you can then send me a private message. 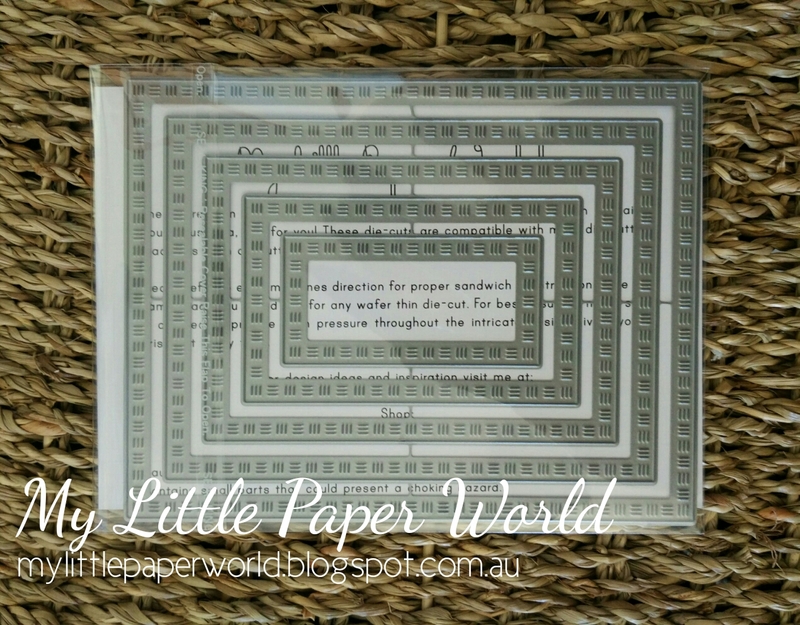 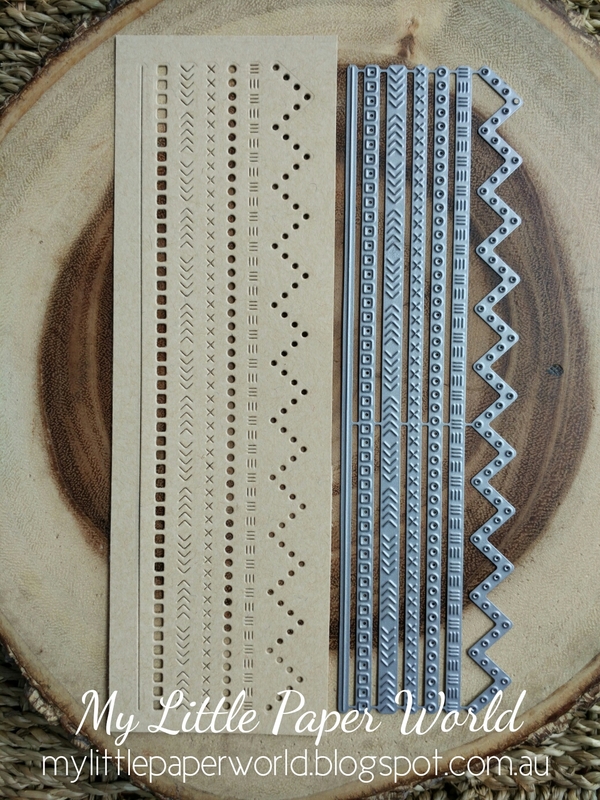 Postage to the US is AU$26.00 (includes tracking) up to 500gms which is around 5 dies.